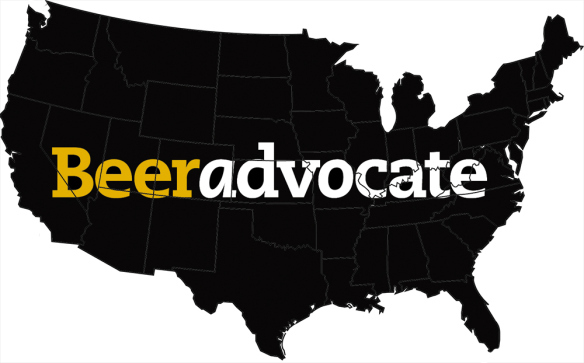 In November, I spent a good chunk of time analyzing data collected from Beer Advocate’s “best beer” lists, studying differences between states and finding patterns in our rating habits. Among all the research for those posts, one thing stood out as clear as an American lager: some states aren’t getting any love. Consistently, I’d find a handful of states ranked at the bottom of all 51 options, which included Washington, D.C., when considering Beer Advocate’s proprietary “Weighted Rank” scale. But with more than 3,000 breweries spread across the U.S. and many more on the way, it’s important to put this outcome in context. Many states are still in their sudsy infancies or simply get lost among the attention thrown at California, Oregon, Colorado and more. So this week I’m setting out to rectify that.